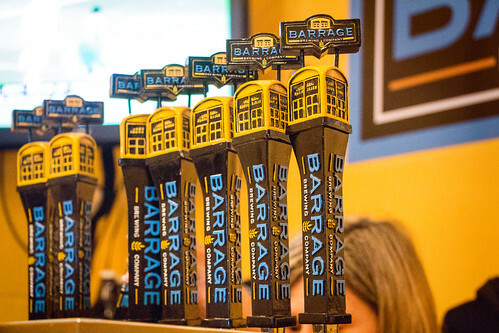 Update to Barrage Brewing Company Post! 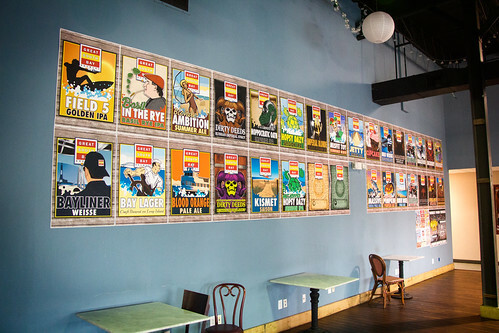 Update to Great South Bay Brewery Post! 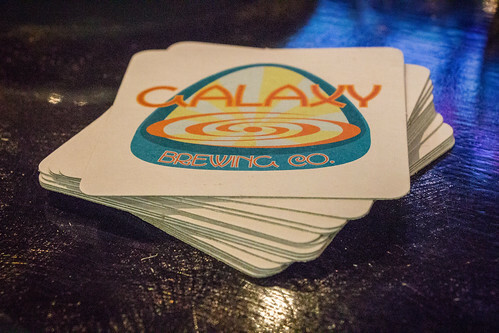 Update to Galaxy Brewing Company Post! 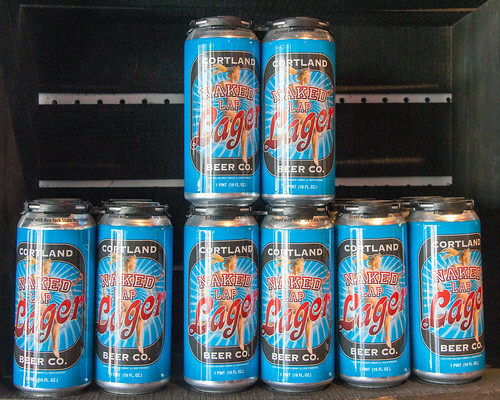 Update to Cortland Beer Company Post!